CITIC has received the necessary internal approvals to proceed with a C$723-million investment in Canadian company Ivanhoe Mines. 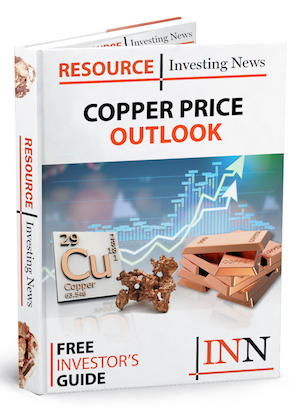 Canadian miner Ivanhoe Mines (TSX:IVN) has announced that its prospective Chinese partner CITIC (HKEX:0267) has given the internal green light to proceed with its C$723-million investment in the company. As reported last month, CITIC is set to become Ivanhoe Mine’s largest shareholder, and will hold a 19.5-percent stake in the company. Under terms of the agreement signed in Beijing on June 11, Ivanhoe Mines will issue 196,602,037 common shares to CITIC through a private placement at C$3.68 per share, or C$723 million in total. According to Ivanhoe, CITIC completed its confirmatory due diligence ‘immediately’ after a high-level site visit by senior CITIC and Ivanhoe Mines representatives to inspect Ivanhoe’s three world-scale mine-development projects in Southern Africa. The proceeds will help advance the three major projects; the Kipushi zinc-copper and the Kamoa-Kakula copper projects in the Democratic Republic of Congo and the Platreef platinum-group metals project in South Africa. As part of the deal, CITIC will nominate two directors to sit on Ivanhoe’s board, with Robert Friedland to share the position of chairman with the president of CITIC Metal— the subsidiary that will be part of the deal— Sun ‘Miles’ Yufeng, who Friedland praised as a friend. “We look forward to welcoming Miles as co-chairman of our board of directors,” said Friedland. A second CITIC board member will be nominated soon and will join the board at the same time as Sun Yufeng. But there’s more good news for Ivanhoe; an existing Chinese stakeholder, Zijin Mining (HKEX:2899), has decided to exercise its anti-dilution rights as joint venture partner with Ivanhoe at the Kamoa-Kakula project and 9.9 percent shareholder of the company. 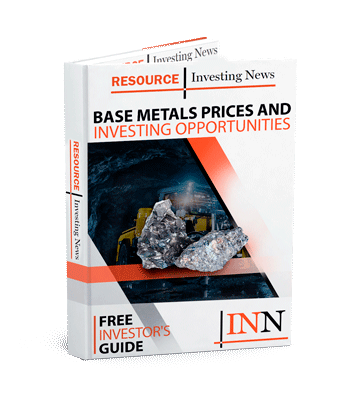 “This will result in additional proceeds of C$78 million (US$60 million) that Ivanhoe will receive concurrently with the completion of CITIC Metal’s investment,” Ivanhoe said in a press release. The CITIC-Ivanhoe deal has received conditional approval from the Toronto Stock Exchange, and according to Ivanhoe, is subject only to approvals from the Chinese government. As of 1:00 p.m. EST on Tuesday (July 9), Ivanhoe Mines was trading up 2.81 percent on the Toronto Stock Exchange at C$2.75.